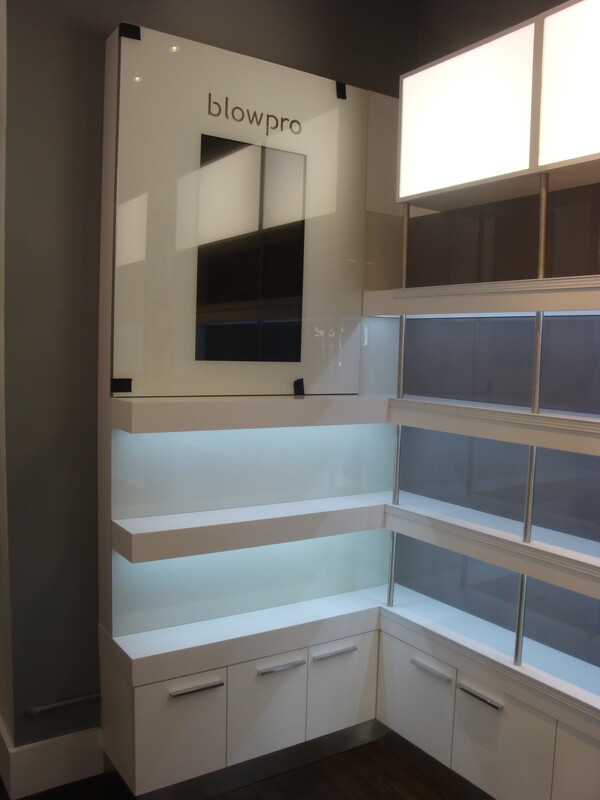 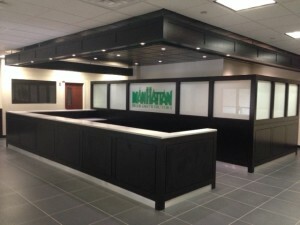 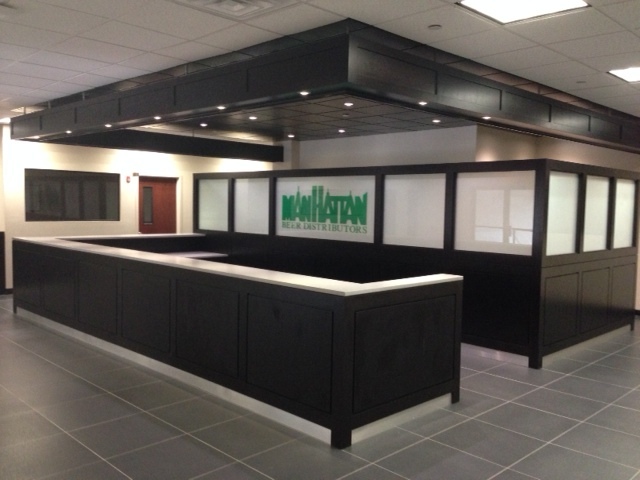 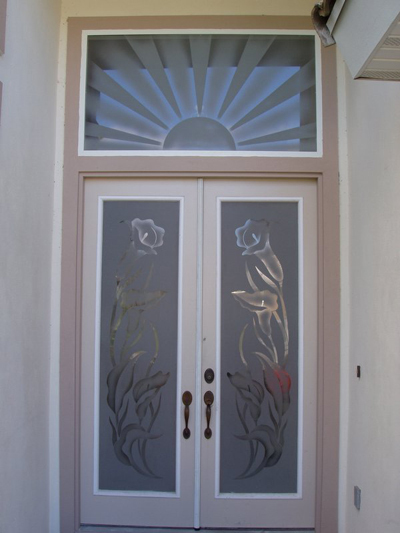 In Manhattan, Aggressive Shade, Glass and Mirror Co. is the go to company for sandblasting services. 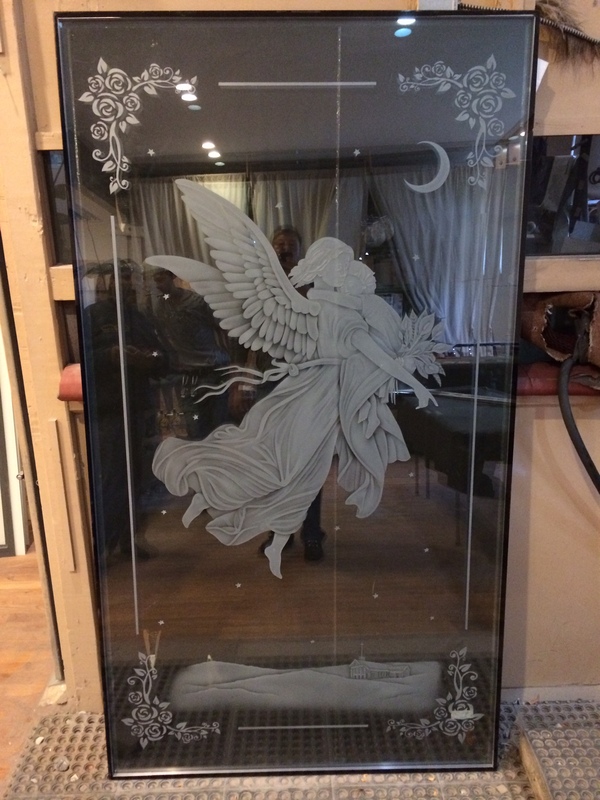 The Manhattan sandblasting services are quite famous and people use these services redecorate their workplace or their homes. 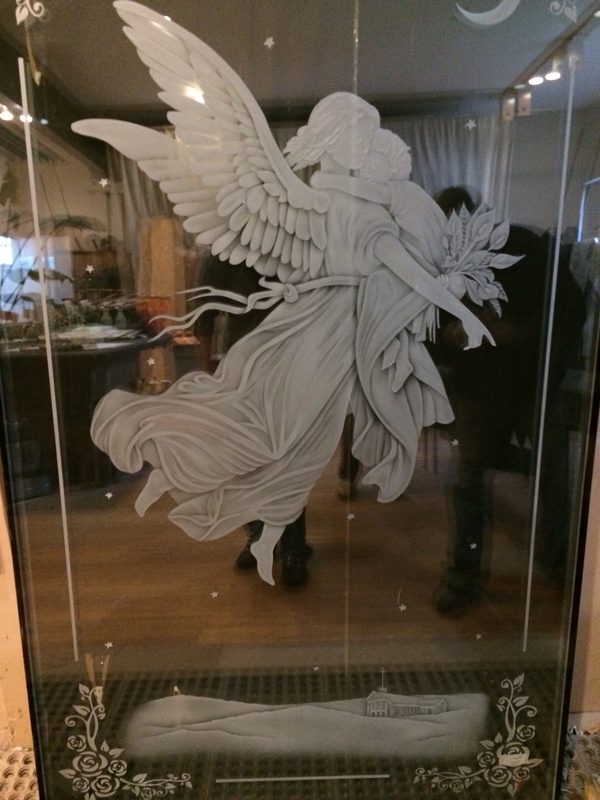 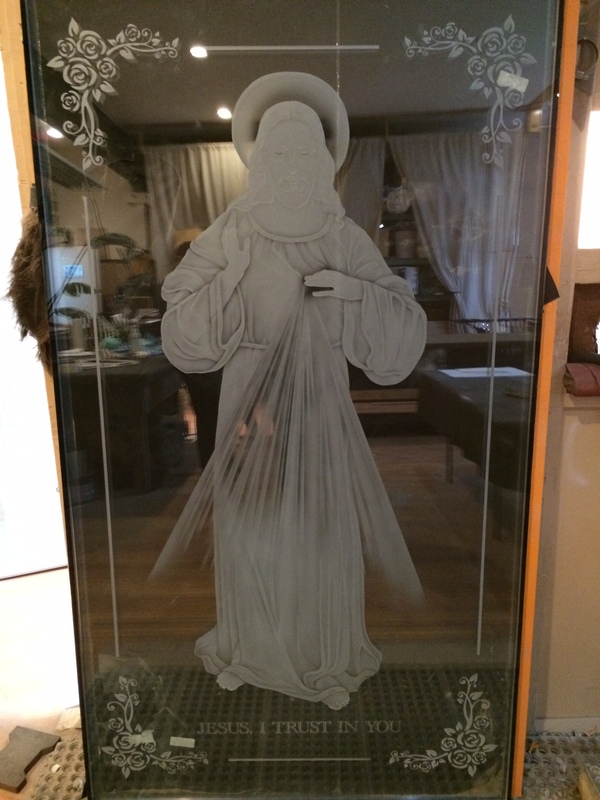 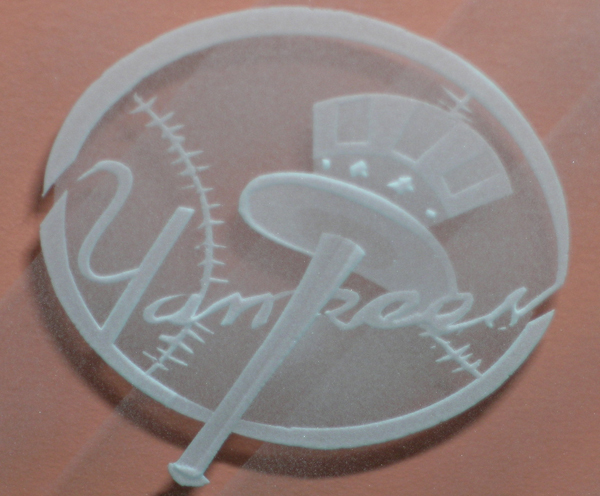 Sandblasting in Manhattan is done for various reasons like, etching and carving glass for the sake of decoration. 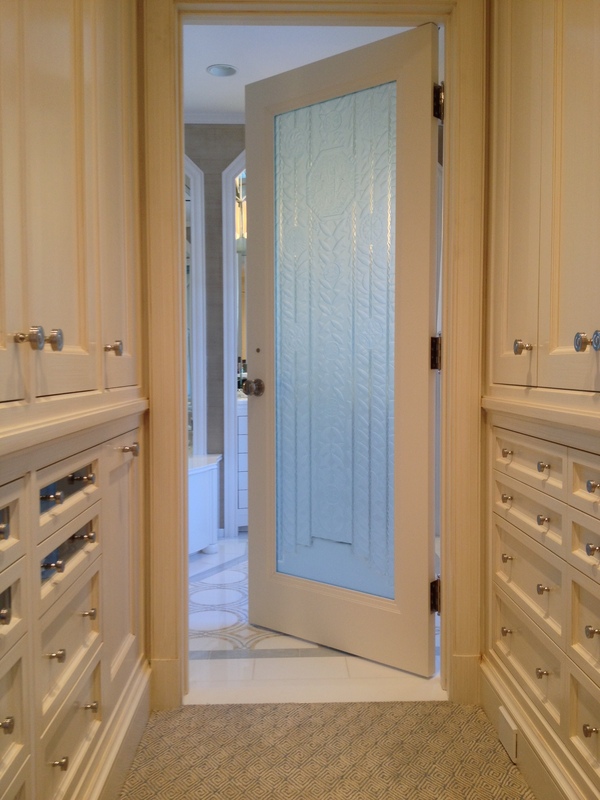 The cost for the process depends greatly upon the type of project it is intended for. 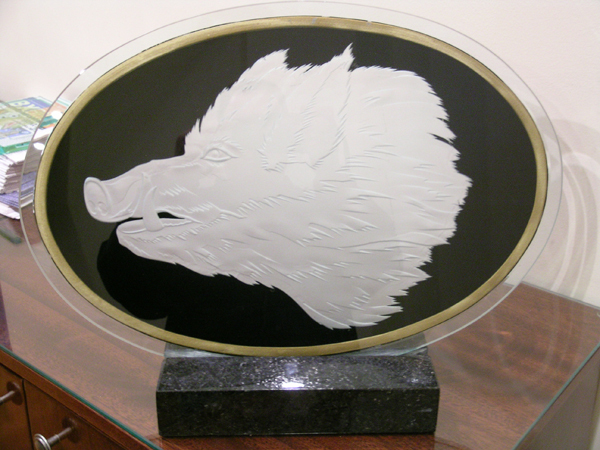 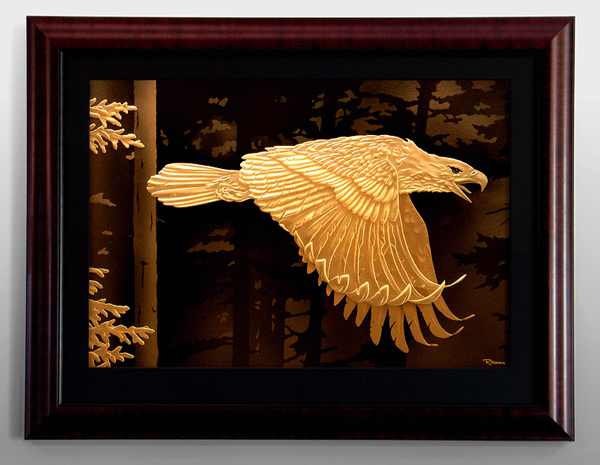 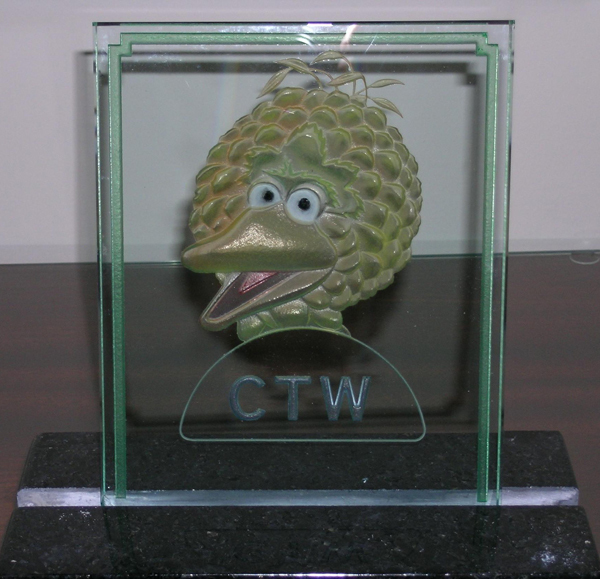 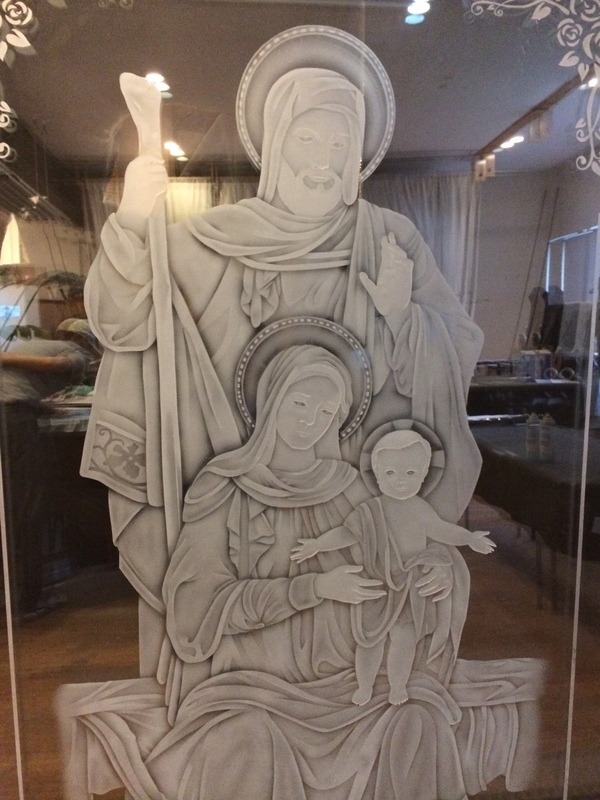 A small home glass etching or carving setup can cost little but for the purpose of larger pieces, the cost is fair. 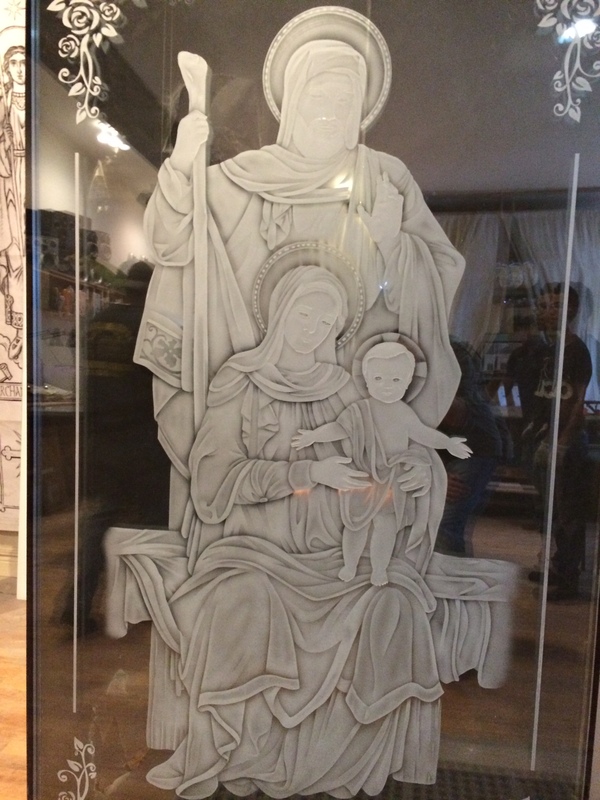 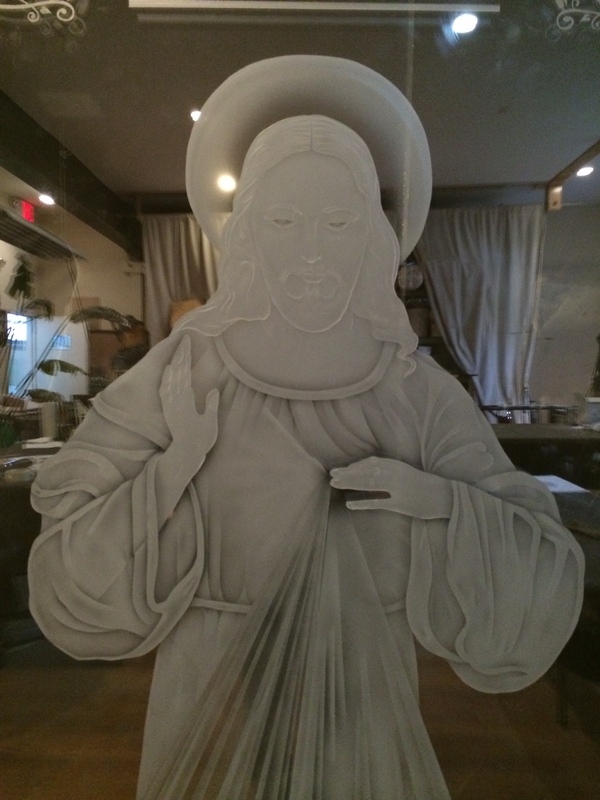 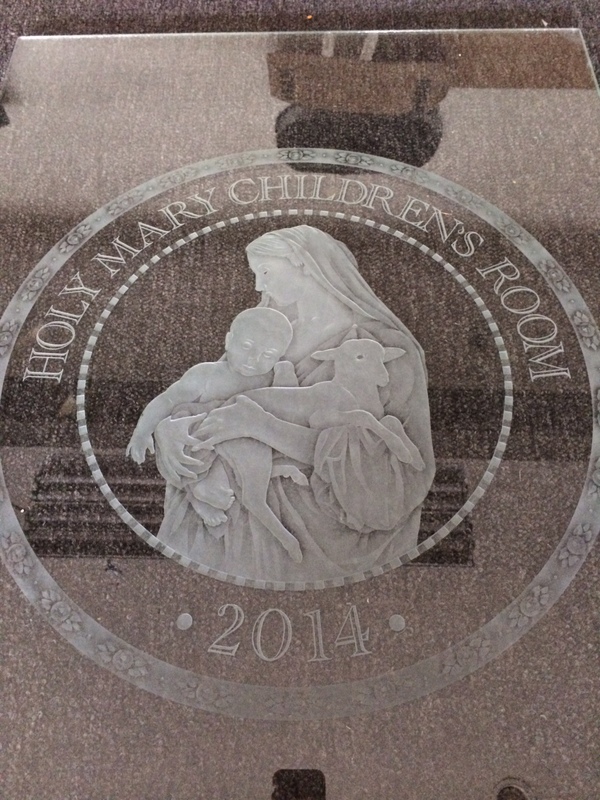 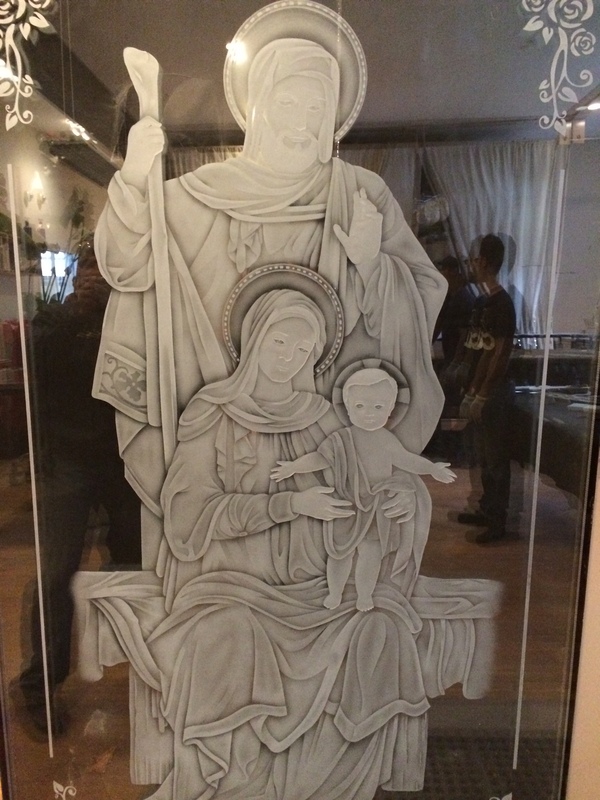 In Manhattan, sandblasting art has become widely popular. 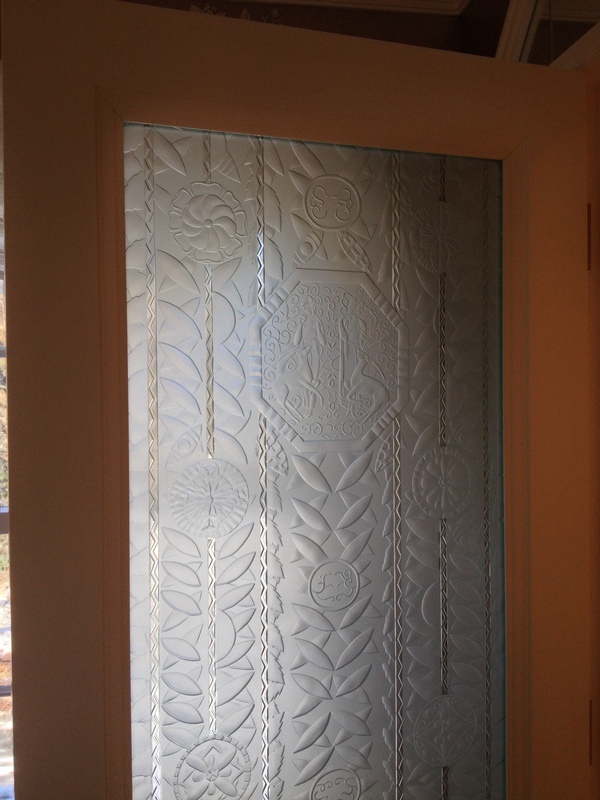 This process of whiting or snowing, gives a special effect to the glass that is hard to achieve by manual etching. 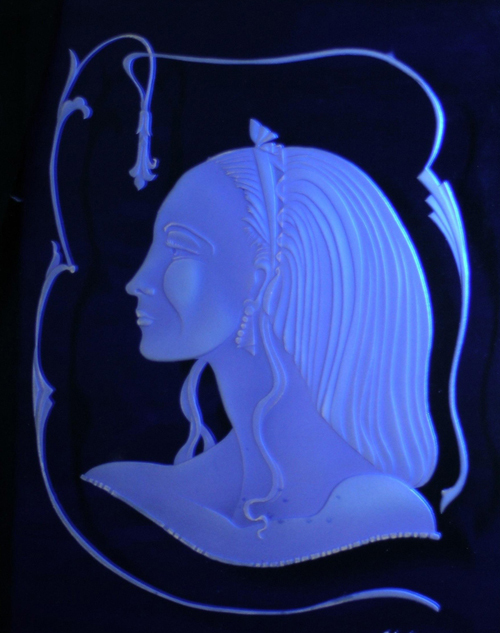 Furthermore manual etching is time consuming. 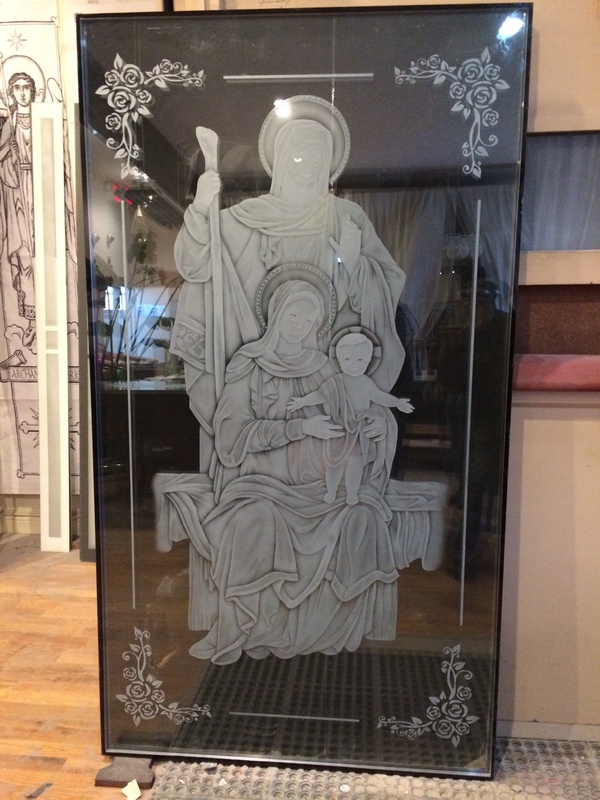 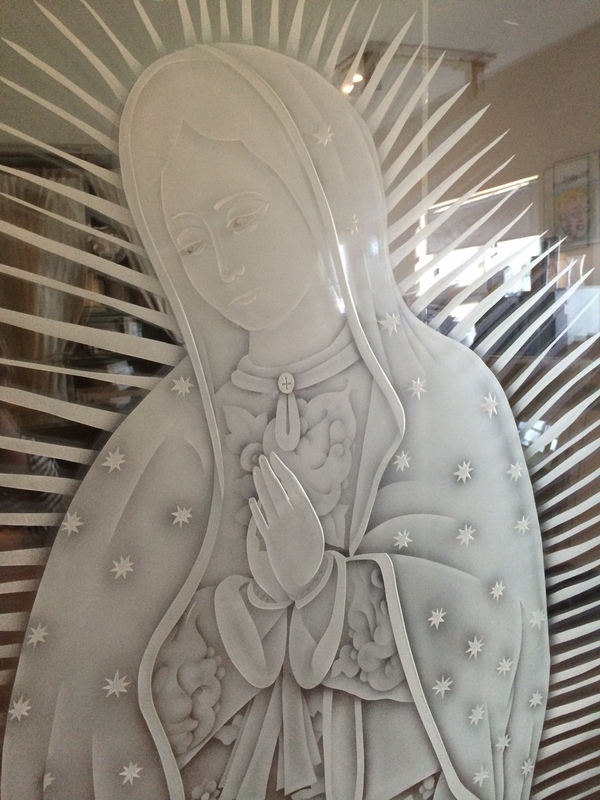 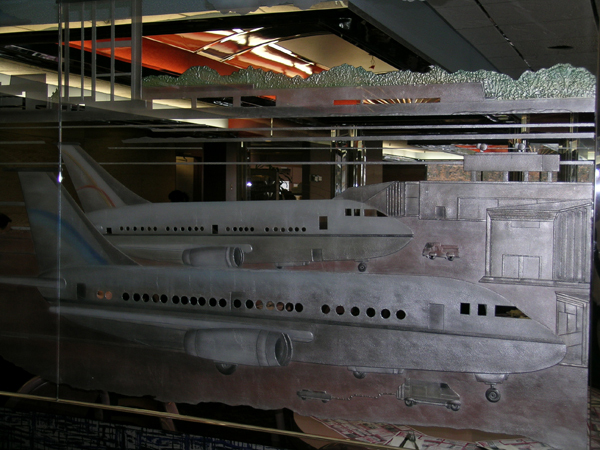 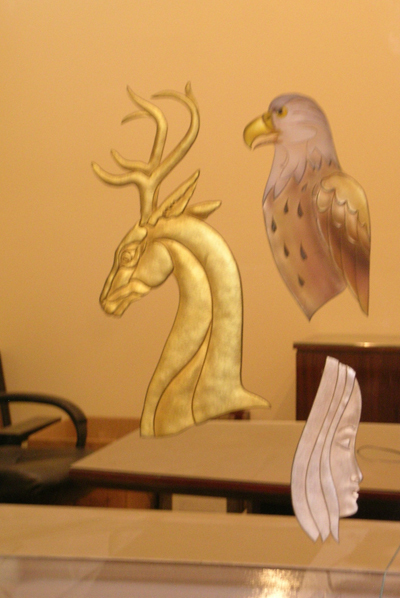 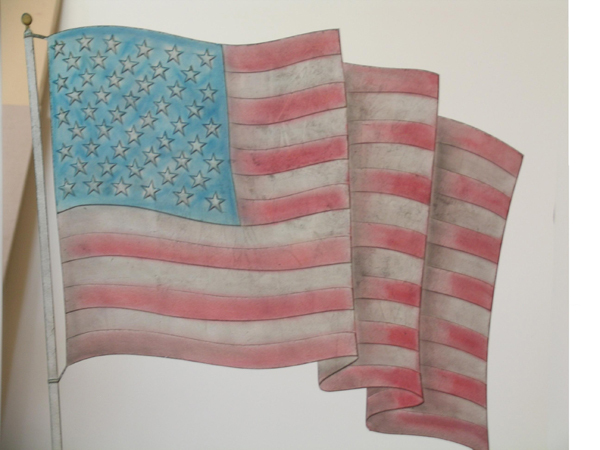 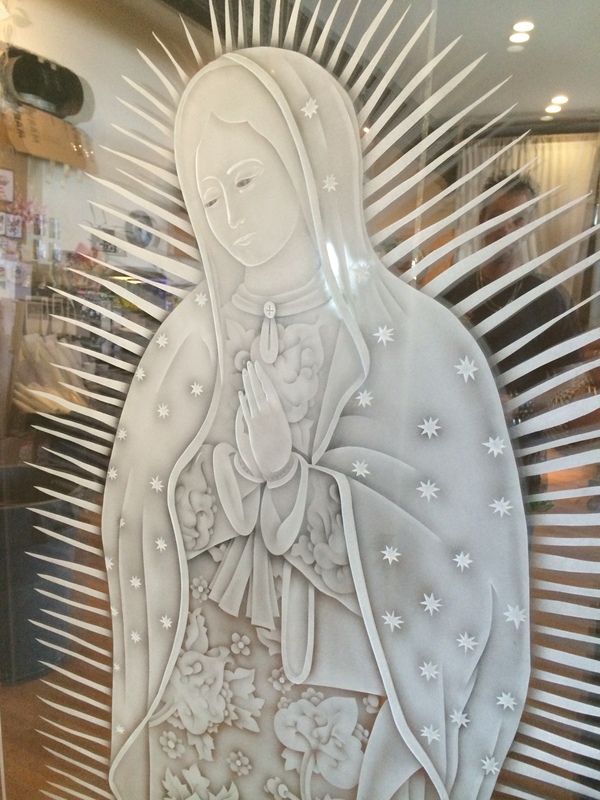 There are different types of sandblasting in Manhattan, like the custom painting, gold and silver leaf, cut outs and holes and borders to name a few. 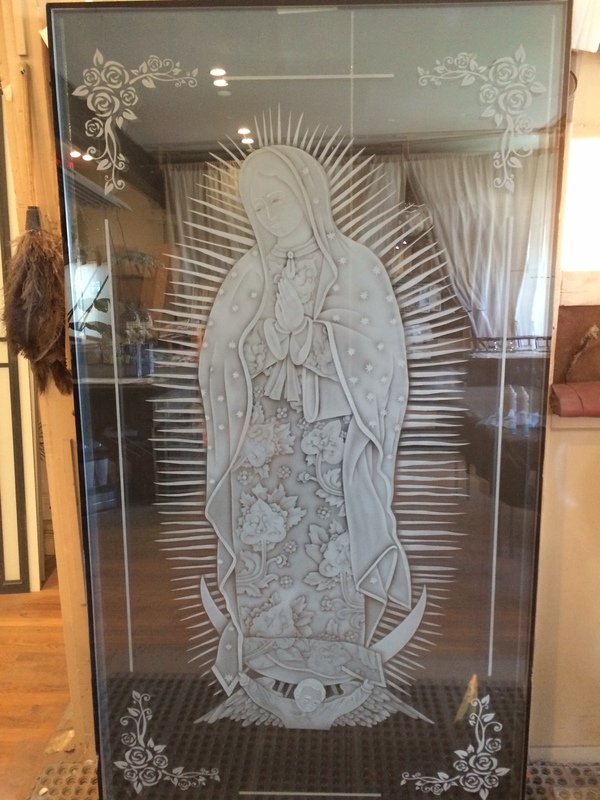 The art can be done on various surfaces like wood, marble, mirrors, glass, stones, and murals, shower doors and signs to name a few. 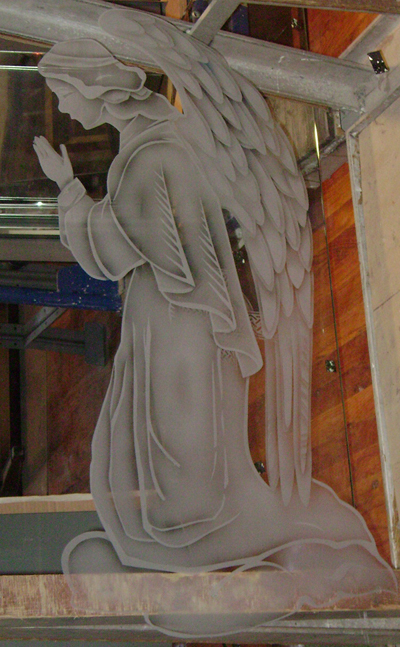 Many companies have been actively involved in sandblasting. 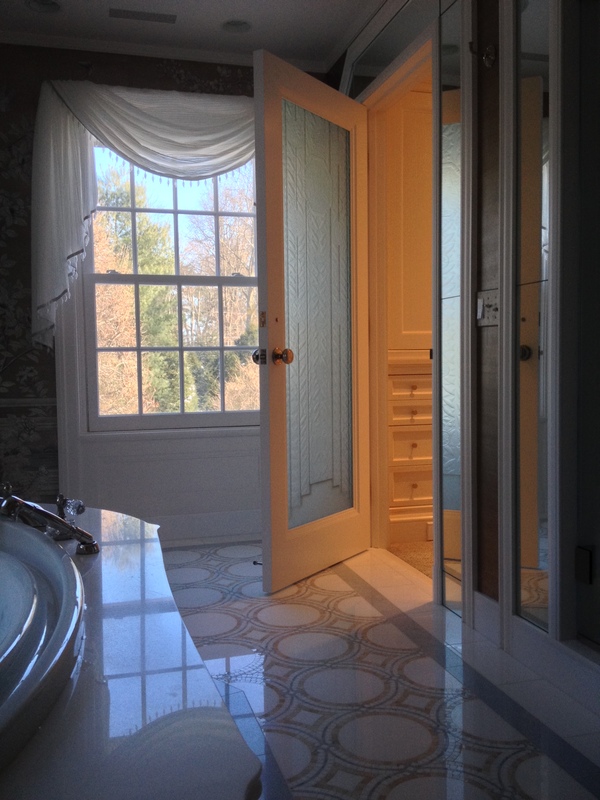 Aggressive Shade, Glass and Mirror Co. has been involved in this type of art and have done thousands of projects for many many clients. 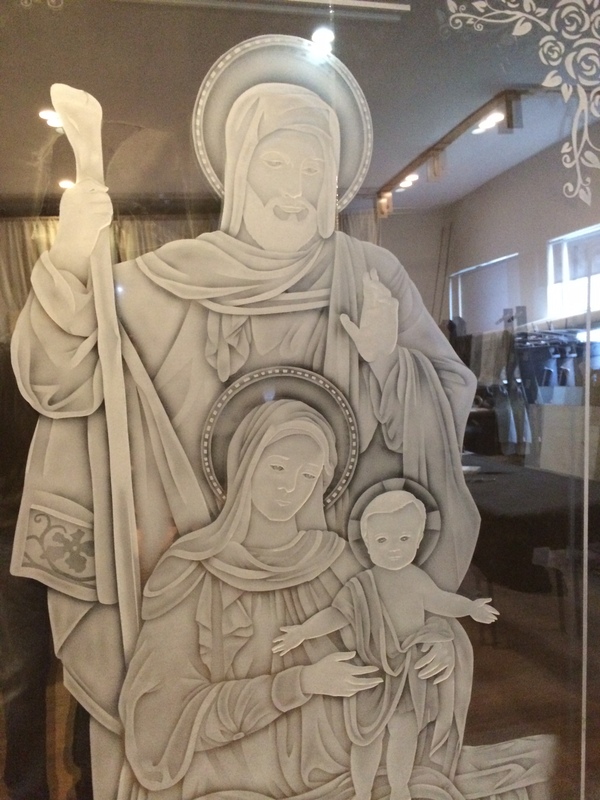 We cater to all the people with any type of sandblasting art that needs to be done. 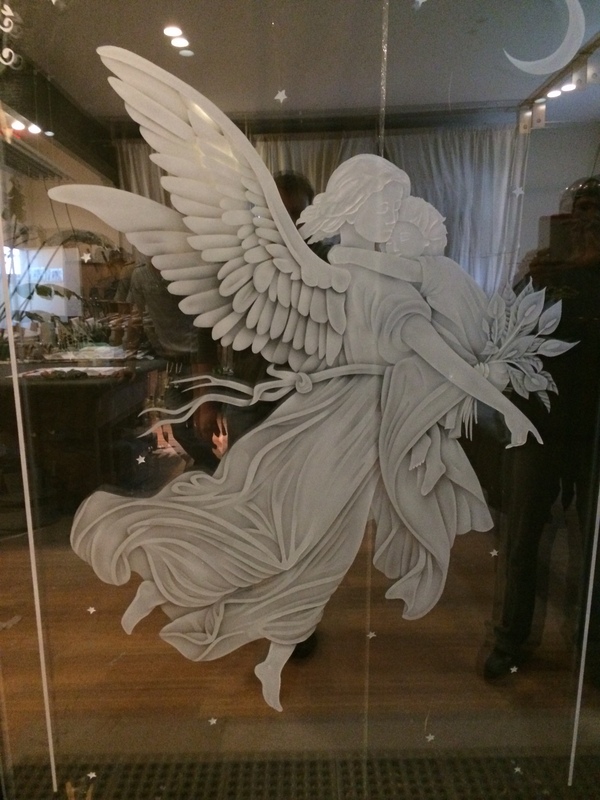 The method that is followed can differ, and with the differing depths of abrasions and also the angles of cuts, an array of lighting effects can be created and this beautiful art form can be used as a piece of decoration.